Sony MusicBeyoncé has posted a tribute to Grammy-winning art director Ian Cuttler Sala, who has been identified as the passenger who died in the car crash involving Salma Hayek‘s brother. 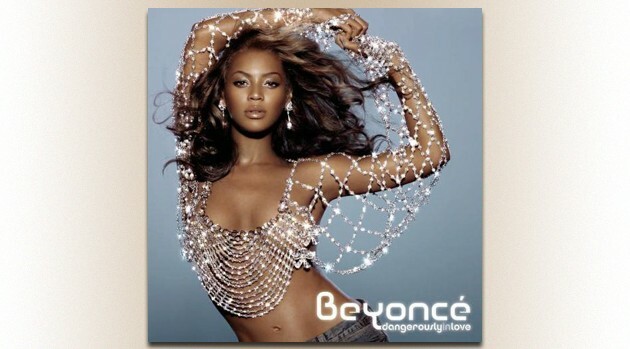 Dangerously in Love, released in 2003, was Beyoncé’s first solo album. Destiny Fulfilled, which debuted the following year, was Destiny Child‘s final studio album. Sala also designed album covers for Mariah Carey, Ricky Martin, Marc Anthony and others. Sami Hayek was driving a Ford GT Sunday afternoon when he lost control of the car on a curvy stretch of Sunset Boulevard in Los Angeles, and collided with a pickup truck. He suffered broken ribs, and the driver of the pickup truck suffered a broken foot. Police tell the Los Angeles Times that alcohol was not a factor in the crash, but speed might have been. Sala was 43. He won a Grammy for his design of the Johnny Cash: The Legend music box set.